Super Genius Teaching - Multi-Facts - Master your Multiplication Facts the FUN way! : Why Choose Multi-Facts? Why does my child struggle with multiplication? Multiplication facts! For some, these two little words generate feelings of struggle, frustration, or even failure. Why is it that some students sail through this milestone of learning smoothly and others are stopped in their tracks? Many adults remember trying to learn the facts in the third or fourth grade and some admit that they still don't know them all! Why is this so hard for some students? Students and teachers must recognize that learning multiplication facts is a memorization task, it does not reflect a person's math ability. 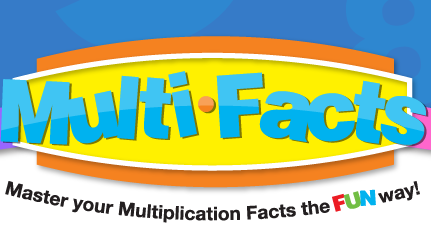 Multi-Facts is a fun, effective way for students to learn their multiplication facts through repetition and logical thinking. As a teacher, the biggest question I heard from parents was, "How do I help my child master their multiplication facts?" Until now, the two most popular ways for a student to learn their multiplication facts were 'boring' flash cards or those endless "'please don't make me do another" drill and kill worksheets. 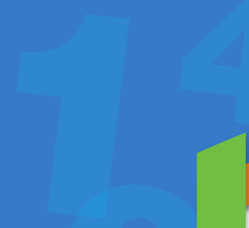 With Multi-Facts, students learn their multiplication facts, while getting the repetition necessary for long term learning, in our fun, quick, and "'pain-free"' puzzle format. 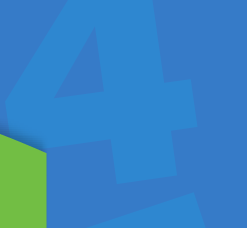 Above all else, we at supergeniusteaching.com want to help all kids become successful with their multiplication facts and their future math endeavors.